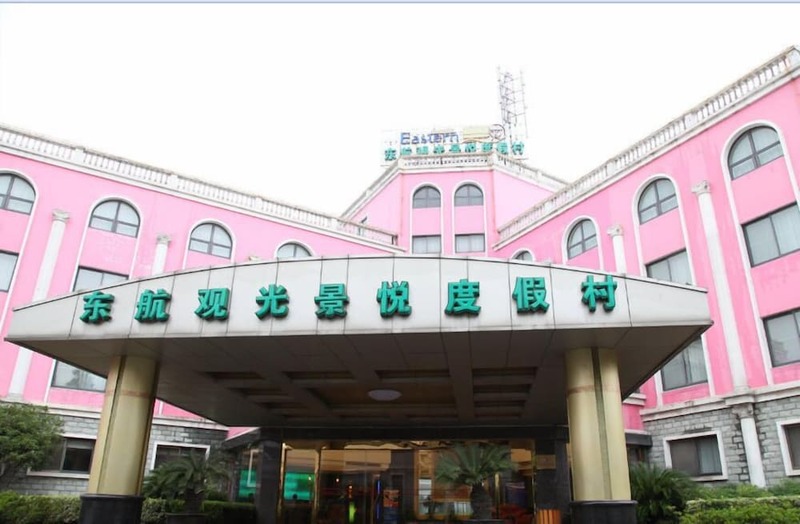 Located in Pudong, this hotel is within 9 mi (15 km) of Shanghai Disneyland©, Shanghai Sanjia Port Coastal Tourist Areas, and Sanjiagang Beach Park. Huaxia Culture Park and Wu Changshuo Memorial Hall are also within 9 mi (15 km). A bar/lounge, a meeting room, and tour/ticket assistance are available at this smoke-free hotel. All 106 rooms offer free wired Internet, TVs, and phones. Guests will also find desks and free toiletries. Jingyue 99 Hotel - Dujiacun features tour/ticket assistance and an elevator (lift). A bar/lounge is on site where guests can unwind with a drink. Jingyue 99 Hotel - Dujiacun is a smoke-free property.